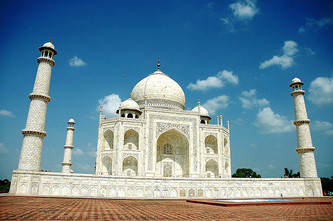 Upon your arrival in Delhi, met by our representative and later on we transfer you to Agra(200 kms/4-5 hours). After arrival in Agra, check in at the hotel, we take you for local sightseeing to Taj Mahal.Dinner and overnight stay at hotel in Agra. After breakfast,we take you to famous historical spots such as Fatehpur Sikri and Agra Fort.Later in the day, we transfer you to Jaipur(230 kms/5-6 hours). After arrival, check in at the hotel. Dinner and overnight stay in hotel in Jaipur. 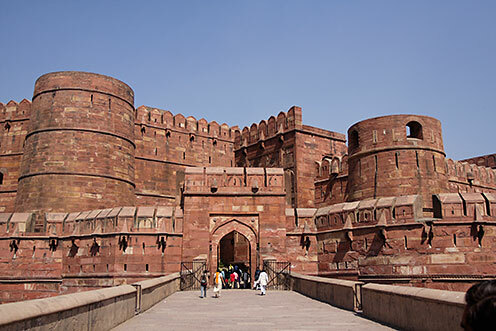 After breakfast,we take you for a full day city tour covering Jantar Mantar, City Palace, Rambagh palace and Amber fort. 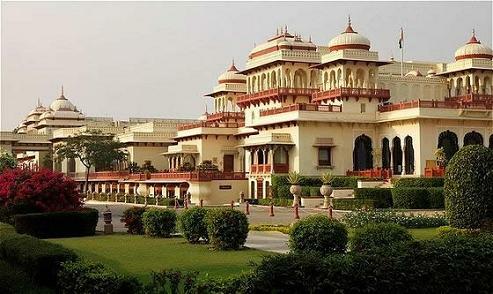 Dinner and overnight stay at hotel in Jaipur. 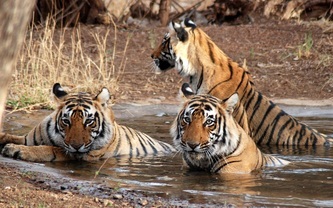 After breakfast, we transfer you to Sawai Madhopur 180 kms/5 hours(Ranthambore Tiger Reserve). Dinner and overnight stay at hotel/camp. Early in the morning,go for a morning wild life safari and later in the day we transfer you back to Delhi 440 kms/9-10 hours(Packed meals will be served enroute). Daily breakfast and Dinner in Hotels. Lunch, Entry ticket any, telephone, laundry, or anything which is not mentioned above.